The Prevail II features a web of 35 ventilation ducts and air ports, but still manages to improve aerodynamics compared to its predecessor. 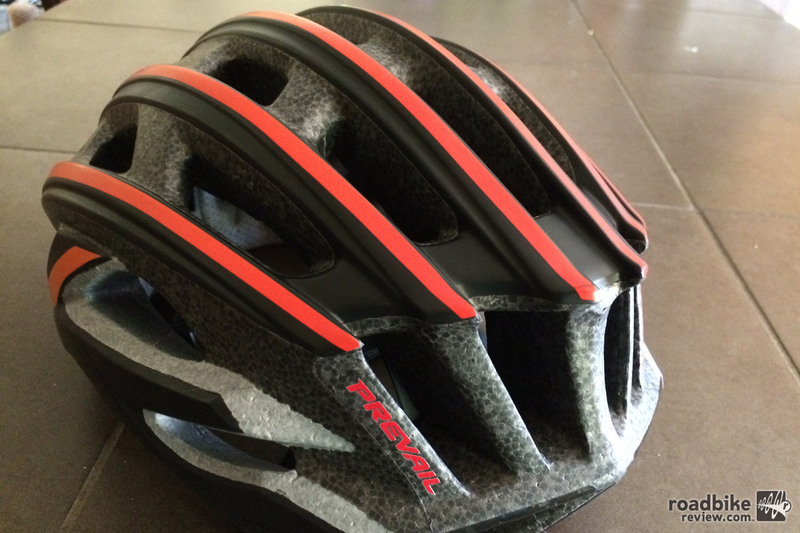 The new Specialized Prevail II helmet brings several key improvements to the already iconic traditional road helmet. 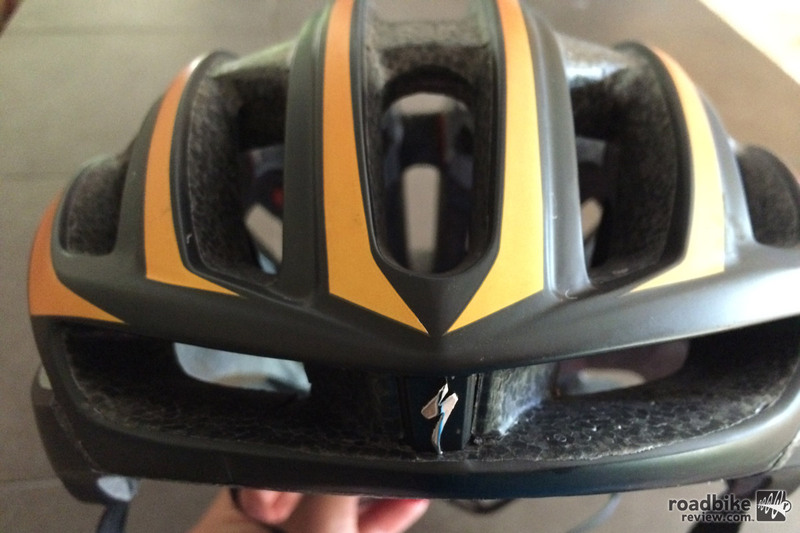 Responding to racer and consumer feedback, the Prevail II is built to sit lower on the head. It also features a more aerodynamic design than the last edition, while also achieving lower overall weight. Ventilation improvements increase air flow and breathability. And the well-designed micro-fit adjustment capability with the Mindset II dial system round out the new lid’s significant improvements. Read the full review below to learn more. 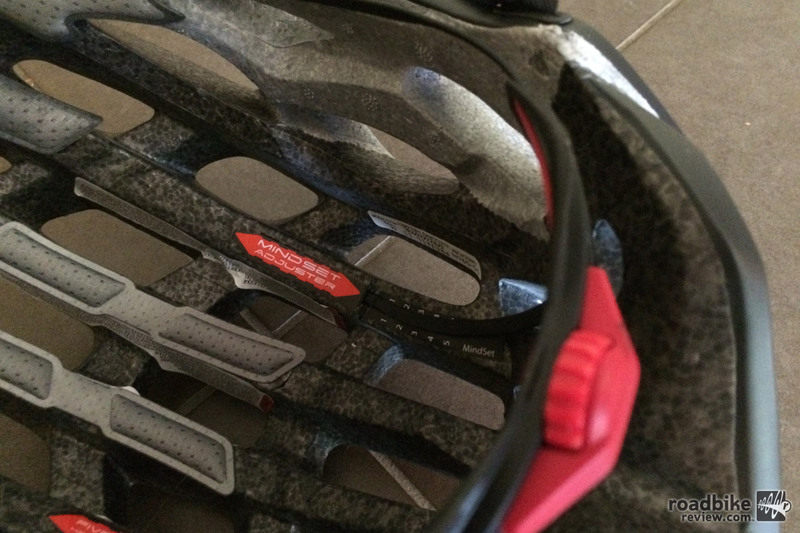 The Specialized Prevail already holds gold standard status in the world of traditional road helmets. It’s extremely light, well ventilated, and highly adjustable able to fit the intricacies most heads. It was also due for an update, because as they say at Big Red S HQ, innovate or die. Thus the new Prevail II maintains many of its race-winning characteristics, while at the same time improving on several aspects based on rider feedback. This sleek design looks good, and it keeps you cool where it counts. First among those updates is a commitment to provide a sleeker fit experience. 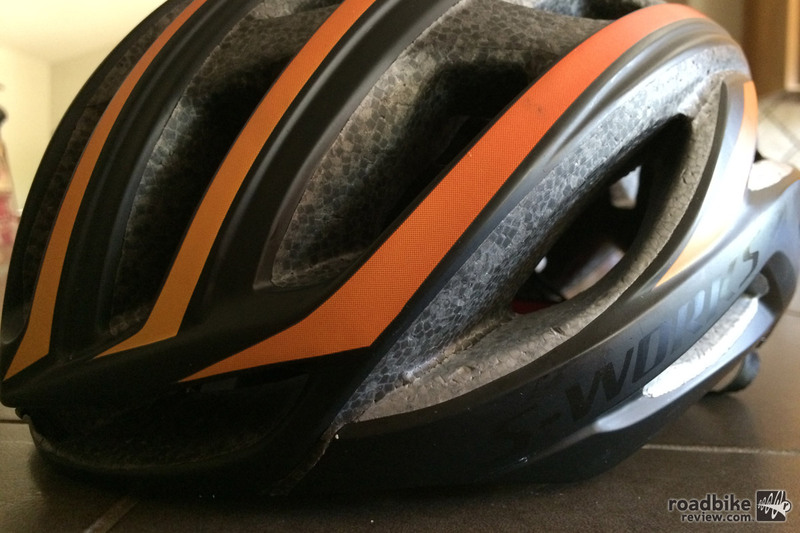 Riders loved the lightweight, airy aesthetics of the original Prevail, but some complained that it sat too high on the head. From experience, I can tell you that I stayed away from that design entirely for precisely this reason. With the new design, Specialized has managed to maintain the structural integrity that gives a bicycle helmet its primary function and utility, while re-proportioning enough material to allow for a much lower sit-height and a sleeker overall profile. In that same vein, the Prevail II sees considerable structural gains in its ventilation capabilities. The Mega Mouthport retains the iconic “hood scoop” look for solid air flow and breathability. That’s combined with 35 larger vents and more precisely oriented vent holes. Top-shelf ventilation design and the Gutter Action brow pad make for improved comfort and sweat management on hot days. Impressively, these developments in ventilation have occurred in tandem with a more aerodynamic profile. This helmet is still a traditional road helmet, with a focus on weight savings and not aerodynamic supremacy. So if that is your main interest, you’re better off with the Specialized Evade or similar aero lid. But aerodynamic advancements are Specialized’s M.O., and their aim if to apply these concepts across the board. This reviewer happens to have a dome of gargantuan proportions (it’s my mother’s fault). As such, I’m always gravitating towards the largest possible helmets. In the Evade, I’m a L/XL. So when Specialized recommended that I try on a medium in the new Prevail II, I thought they were just being naive. But I humored their request, and I was glad I did. The medium fit me a lot better than the large. So buyer be warned, definitely try before you buy. The iconic Mega Mouthport “hood scoop” carried over from the original Prevail, offering impressive flow through ventilation. These developments are appealing by themselves, but each comes at a price. Lower weight, sleeker aerodynamics, lower profiling, and more ventilation add up to less material. 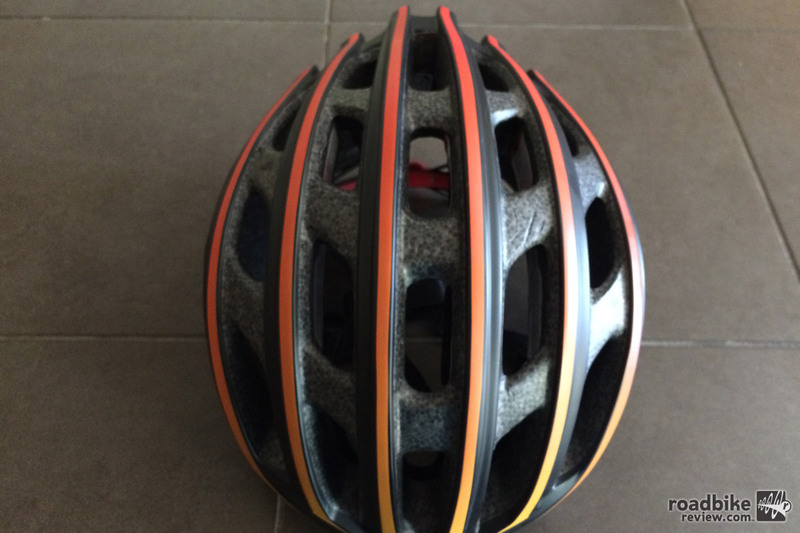 And the helmet is one place in which even the cycling consumer rightly ought to want more material for protection’s sake (the true utility for which a helmet is worn). So is less material necessarily a good thing? The Mindset II dial system offers lightweight yet substantial on-the-fly micro fit adjustment capabilities. A helmet can be sleek, light as a feather, and comfortable and all those other things, but first and foremost, it must be strong and capable. 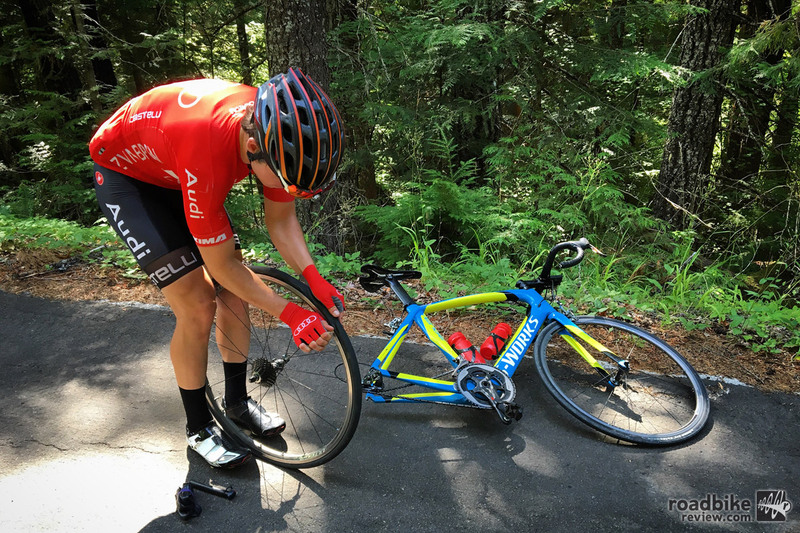 Notably, Specialized has a tremendous track record of standing up to the real world when push comes to shove and a helmet is actually put to use. Unfortunately, I can validate this with my own past experiences. Fortunately in testing this helmet, I haven’t had the chance to put the safety features through their paces (and one always hopes that the helmet will simply expire before such rigorous testing is completed). But I am confident that it will do the job given Specialized’s robust track record with helmet technology and their focus on this aspect in designing the new Prevail II helmet. For more information visit www.specialized.com. Top-shelf ventilation design and the Gutter Action brow pad make for phenomenal comfort and sweat management hot summer days. This sleek design looks good as it keeps you cool when and where it counts. The only element to this system I found a bit lacking was the Tri-Fix web splitter carried over from the previous model. It’s a super simple, super lightweight system, but strap adjustability is highly limited by this compromising design. The S-Works logo is a badge of honor well-appointed on the updated Prevail II. The Prevail II features a web of 35 different ventilation ducts and air ports but manages to improve in aerodynamic advantage over its predecessor anyway. The iconic Mega Mouthport “hood scoop” carried over from the original Prevail offers fantastic flow through ventilation. My head measurement is 56cm what size I need to take small of med. I would recommend the small size for your 56 cm head. Got a concussion last Fall after falling from my bike. 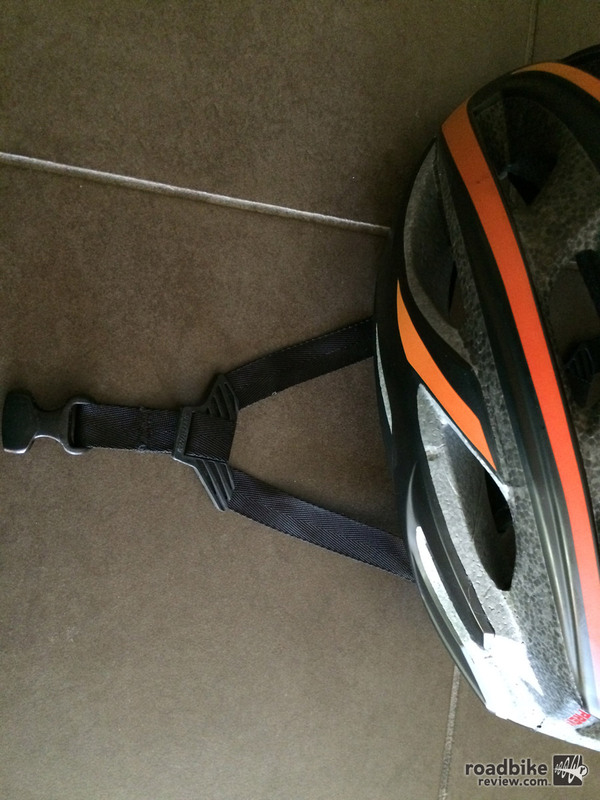 The helmet I had provided no protection to the temporal area where I hit the pavement. I bought the Prevail II this summer because it holds better and can sit in a position that seems to offer better protection around the forehead area. So I was happy to find a helmet that holds and covers better. However after wearing it for a few weeks this helmet just drives me crazy. I have to stop constantly because its design channels all the sweat in my eyes. The inner cushion soaks up the sweat and when full each additionnal drop of sweat coming out of the head is sucked up in the cushion and channelled right in my eyes. My eyes burn so much from the salt in the sweat that I cannot see anything; I have to stop and remove the helmet to wipe my entire head But even after that the cushion is so full of liquid that 5 minutes later I have to stop again. During a downpour of rain it’s even worse; I cannot see anything as the acid water from the rain is all channeled into my eyes. Specialzed can do better for a $290 helmet.